Every American has been affected, either directly or indirectly, by the opioid epidemic. In 2017 alone, 42,000 deaths by opioid overdose were reported. That’s the highest one-year total for a public health crisis, including AIDS, in the past quarter century. 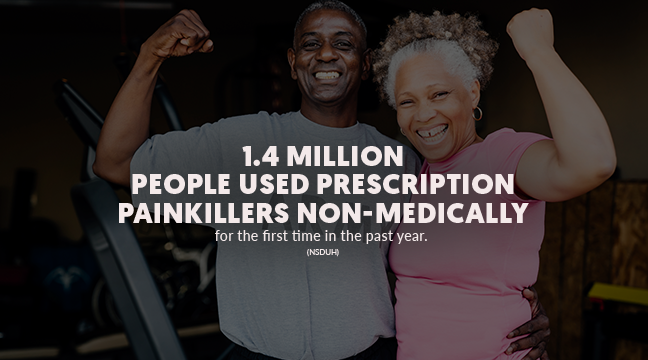 And in the same year, nearly 1.5 million people used prescription pain medication nonmedically for the first time. Anyone who takes opioid medications can develop an opioid use disorder. It could be the high school athlete who is prescribed pain medicine for a sports injury; the dad who’s taking prescription opioids to recuperate from dental surgery; the mom recovering after a minor car accident. 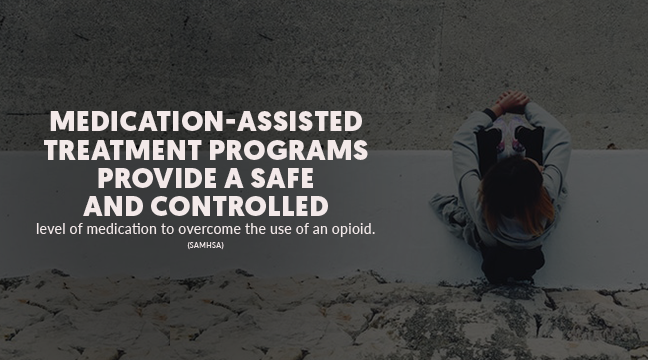 Opioid misuse disproportionately affects certain groups — including young adults, seniors, veterans, and expectant mothers. 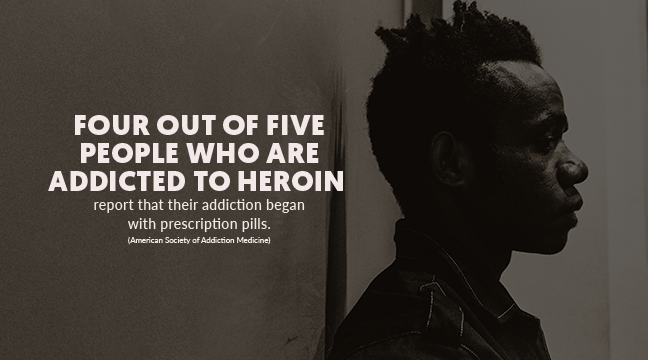 And once they’re hooked and their prescriptions run out, many of them turn to deadly alternatives like heroin and fentanyl: four out of five people who are addicted to heroin report that their drug use began with prescription pain medication. 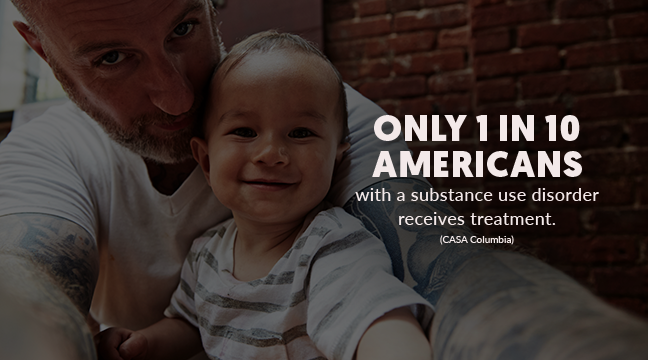 Here’s the hardest truth of all: Only 1 in 10 Americans with a substance use disorder receives treatment. 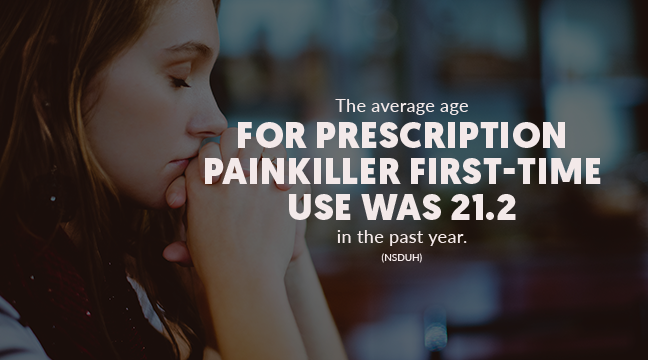 And millions of people aren’t aware of the risks posed by taking opioids. 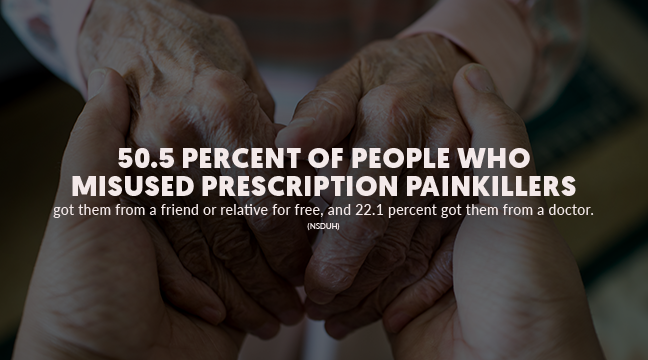 Maybe they don’t think they'll become dependent, or can’t imagine that someone they know could be misusing opioids, or don’t know how to help. Eliminating stigma related to opioid misuse is key to better prevention, effective treatment, and lasting recovery. 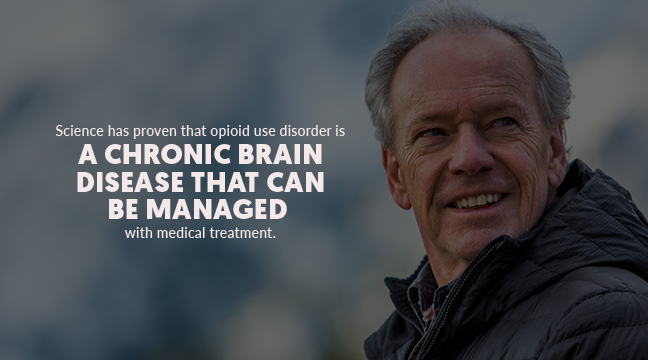 Science has shown that opioid use disorder is a chronic brain disease that can be managed with medical care. But fear of being judged can prevent people with substance use disorders, or those at risk for developing them, from getting the help they need. It can also discourage caregivers and others in a position to help from providing needed services, including medical care. NOAC’s goal is to make it easier for families and communities to have honest, compassionate conversations about opioid misuse. Part of our work includes serving as a connector to a world of excellent resources that have been developed by different groups to address prevention, treatment and recovery issues. But we also hope to break down stigma by bringing a wide range of stakeholders and advocates together — including celebrities, policymakers, and business leaders — to help bring the issue of opioid misuse out of the shadows.